Any device. Anytime. Anywhere. Our cloud services can follow you wherever you go. You can’t afford to risk your data. 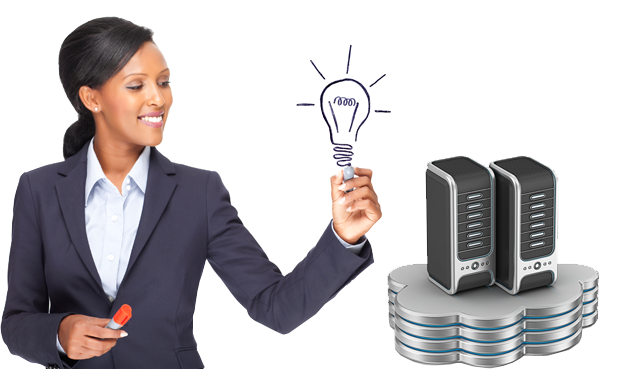 Protect your most important asset with Canada’s definitive remote backup services. When you need fast IT services, Canada’s premier IT provider, Infinity Network Solutions will give you even faster response. Essential Data Services offers a wide array of cloud services built around your needs. Access your data securely from anywhere, from any device, at any time. Protect your business from unforeseen disasters. For faster and more reliable remote cloud backup and data recovery, look no further than Canada’s most trusted offsite support team. Backed by Infinity Network Solutions, Essential Data Services offers IT services Canada-wide and globally for help desk support for small and medium-sized businesses.